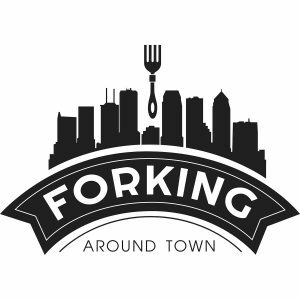 On this tasty episode of Forking Around Town, Tracy chats with DeAnna Kent of The Traveling Cheeseboard and the two engage in some cheesy conversation. Based in Tampa Bay, The Traveling Cheeseboard focuses on American artisan cheese & charcuterie. 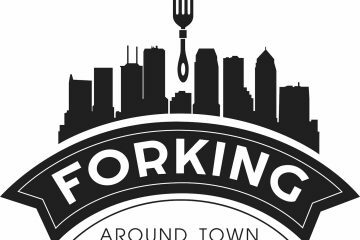 Featuring classes, paring events, catering and pop-ups, they are a rock star in the cheese world. Tracy gets the dish on all the “gouda” things happening with The Traveling Cheeseboard and they discuss everything from their favorite cheeses to how to put together a cheese and charcuterie board for an event. 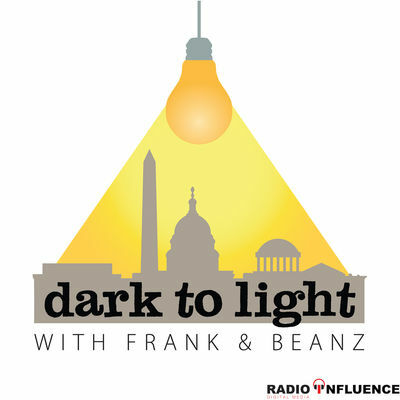 Guaranteed to make you laugh, this is an episode you don’t want to miss.